Millennials will make up more than half of the workforce by 2020. 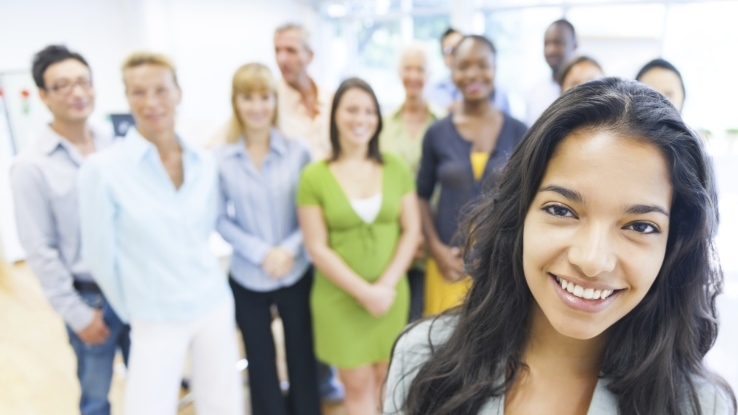 Will the insurance industry attract that generation's best and brightest? Rarely do I come across colleagues and peers who entered their university years intent on pursuing careers in insurance. Yet, most of the people I work with on a daily basis have spent many years — or even decades — in the industry. We are successful at retention, but struggle to recruit the talented young professionals critical to the future our business. With millennials projected to comprise more than half of the overall workforce by 2020, it is more important than ever to focus on bringing young talent into our industry. Negative perceptions of the insurance industry place us at a disadvantage. Today’s top university graduates typically view insurance as a boring sales job. We must do more to demonstrate the vast opportunities provided in this industry that powers and protects the global economy. Just as other financial services industries fixate on talent, insurance must also exhibit the same level of commitment. Too few leading undergraduate and graduate business schools offer insurance-related coursework. As a result, we fight among ourselves for the best and brightest, and compete directly against robust programs at financial and consulting firms expressly built to attract recruits. But, we can combat these disadvantages. The H.W. Kaufman Financial Group recently partnered with Michigan State University to establish the foundation for a new insurance program within the Eli Broad College of Business. Students can explore a career in insurance in the same way they explore accounting, finance or marketing. It is a bold move, and we hope by taking this first, important step, we will inspire a similar commitment from peer organizations to do their part and elevate insurance as a core practice within all the nation’s top business schools. We must also look inward and make investments in continuing education and professional development for our associates. Top companies in competing industries have extensive programs in place to grow and develop both their prized recruits and existing workforce. I commend our industry associations for the various talent development and continuing education initiatives they have pursued, but we all must do more to bolster these platforms. At Kaufman, we identified the gap in talent development more than 10 years ago. In response, we created internal leadership programs that provide the tools necessary for our teams to succeed, to sharpen their skill sets and propel their careers forward. Our corporate university, the Kaufman Institute, will soon be available externally, offering all insurance professionals access to continuing education courses and training. These investments are driving results. Across Kaufman and our largest subsidiary, Burns & Wilcox, top recruits are developing into outstanding insurance professionals — eager, talented and fully ready to take on the exciting challenges of a career in insurance. The responsibility falls on each and every one of us — we must all do more to provide the necessary tools to shape the next generation of leadership.